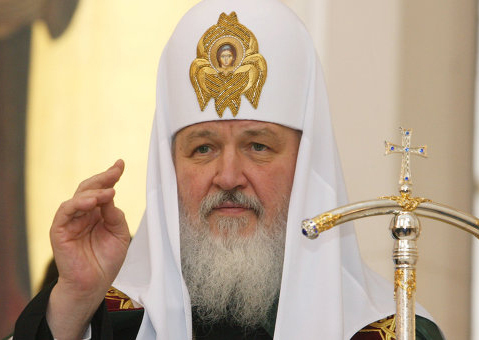 On February 11-22 the Patriarch of Moscow and All Russia Kirill will visit Latin America, Christian Telegraph reports according to the Christian Megaportal invictory.com. The first item on the program will be a visit to Cuba, where the Patriarch will meet with Raul and Fidel Castro, the head of the Department for External Church Relations of the Moscow Patriarchate, Metropolitan Hilarion of Volokolamsk said at a press conference in Moscow. “The Patriarch will arrive in Cuba in the evening of February 11 accepting the invitation of the Chairman of the Council of State and Ministers of Cuba, Raul Castro. Castro had invited his Holiness to visit Cuba in 2009, but the need to take many trips throughout the dioceses of the Russian Federation, Ukraine, Belarus, Moldova and other CIS abroad, it was not allowed to make a visit overseas,” said the head of the DECR. This invitation was repeated several times during the meeting with the diplomatic representatives of Cuba. In September 2015 the Patriarch decided to visit the Liberty Island, in conjunction with his visit is also the 45th anniversary of the consecration of the church in Havana, the first of the Moscow Patriarchate in honor of Saints Constantine and Helen. It is expected that on Sunday, February 14 the Primate of the Russian Orthodox Church will celebrate the Divine Liturgy in the Russian Orthodox Church of the Kazan Icon of the Mother of God in Havana.